← Work Progress: 2010-12-17 [Day 068], Project/Construction Sign Board. In 2010, there were 34 new posts, not bad for the first year! There were 125 pictures uploaded, taking up a total of 63mb. That’s about 2 pictures per week. The busiest day of the year was November 24th with 1300 views. The most popular post that day was Unit Pricing. The top referring sites in 2010 were mail.yahoo.com, forum.lowyat.net, mail.live.com, en.wordpress.com, and cyberproperties.my. 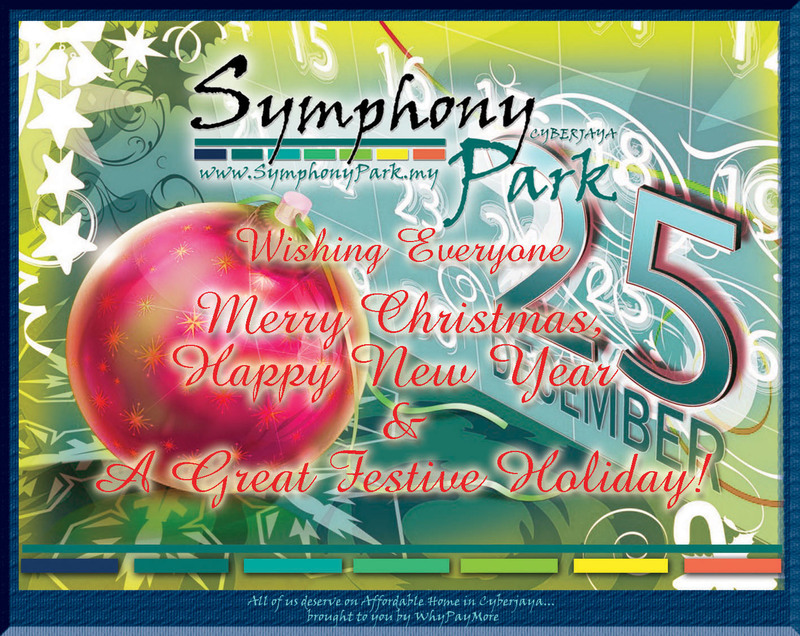 Some visitors came searching, mostly for symphony park cyberjaya, cyberjaya symphony park, symphony park at cyberjaya, symphony park @cyberjaya, and symphony park wordpress.